Everyone knows that complying with Bank Secrecy Act (BSA) and Anti-Money Laundering (AML) regulations is a must. 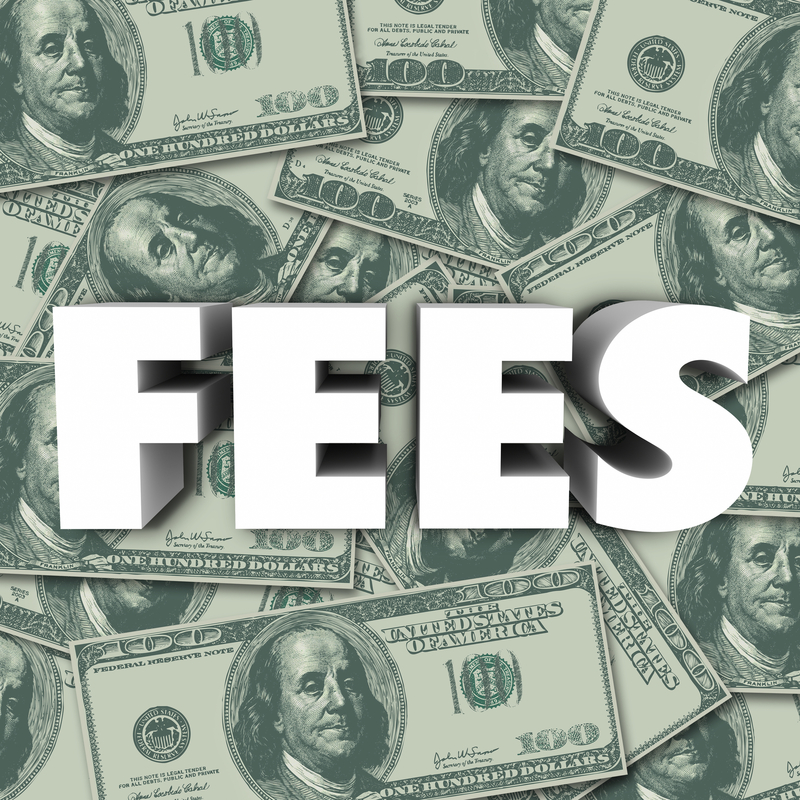 However, for this California bank, their deficiencies cost them a $50 million penalty by the Office of the Comptroller of the Currency (OCC). Let’s see where they went wrong. 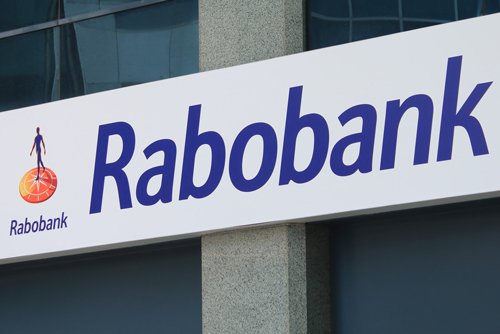 Rabobank, N.A., of Roseville, California was subject to a cease and desist order on December 5, 2013 for deficiencies in their BSA and AML compliance program. The consent order and recent penalty assigned on February 7, 2018 were based on an OCC examination of the bank that found 3 major issues in covering required BSA/AML elements. Rabobank failed to establish and maintain a compliance program that adequately covers the required BSA/AML elements, as well as failed to develop adequate customer due diligence (CDD) and enhanced due diligence (EDD) processes. They failed to investigate questionable activity related to section 314(a) of the USA Patriot Act requiring banks to provide information about customer activities related to law enforcement subpoenas and requests. An independent consultant reviewed the bank’s transaction and account activity between January 2010 and December 2013 as required by the 2013 OCC consent order placed on Rabobank. The findings resulted in discovering that 472 Suspicious Activity Reports (SARs) had not been filed and more than $233 million in suspicious activity had not been reported. These overlooked items resulted in a violation of 12 C.F.R. § 21.11. Before the OCC filed the consent order in 2013, the OCC conducted an examination of the bank in November 2012. The senior officers concealed requested documents from OCC officials and made efforts to preclude the OCC from obtaining requested information. These efforts are in violation of 12 U.S.C. § 481. As a result, the OCC has terminated the 2013 consent order, assessed a $50 million penalty, and the Department of Justice has also assessed a fine. Rabobank has since paid the penalty to the U.S. Treasury, and the amount has been credited toward satisfaction of the fine assessed by the Department of Justice. So to avoid a $50 million penalty, ensure that your BSA/AML compliance programs are up to date and adequately covering the required BSA/AML compliance program elements.